If you’re in a leadership role or in human resources, chances are you’ve interviewed potential employees. If interviewing isn’t something you do very often – or even if it is –practice and evaluating your techniques will help you hone this important skill. Interviewing is incredibly valuable because too often, early turnover and mis-hires cost organizations valuable time and money. Learn how to effectively assess whether a candidate is a good match for what your position requires. Usually only an initial interview is a phone interview and the majority of interviews are in person. However, I encourage you to try both methods because, personally – I prefer phone interviews. Usually my role in recruiting for clients is to complete initial screening interviews and I almost always choose to do this over the phone. Without having to deal with any visual distractions in a candidate’s appearance or expressions, I can completely focus on their work experience. Further – I feel a little more comfortable asking pointed, direct questions over the phone in order to keep the interview on topic and moving forward. Someone in your organization should DEFINITELY meet the candidate in person before a hiring decision is made, however, because meeting a person will help identify intangibles such as whether the candidate will be a fit for your culture, as well as how they respond to arriving to a set appointment and their reactions. If you’re meeting with a candidate in person – consider interviewing in pairs. It is always valuable to get another person’s perspective to the same conversation. 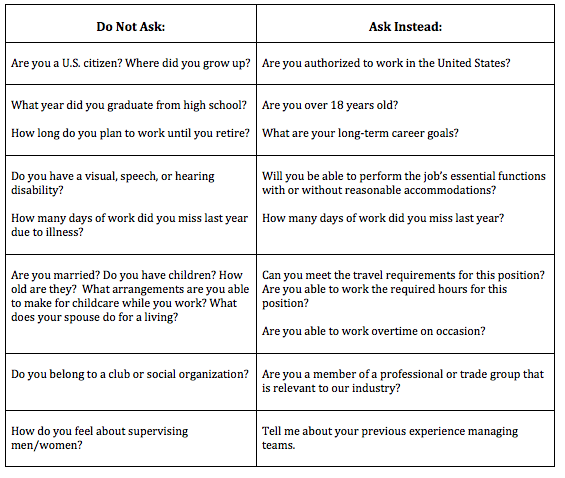 Interviewing in pairs also gives each interviewer a break and an opportunity to think about what question to ask next. I don’t recommend having more than 2 people interview a candidate at the same time – any more doesn’t allow each interviewer enough time to assess and it can be much more stressful for the candidate. Yes – you should definitely share lots of information with potential employees about the position, the department and the company – but you should NOT do it before hearing from the candidate first. 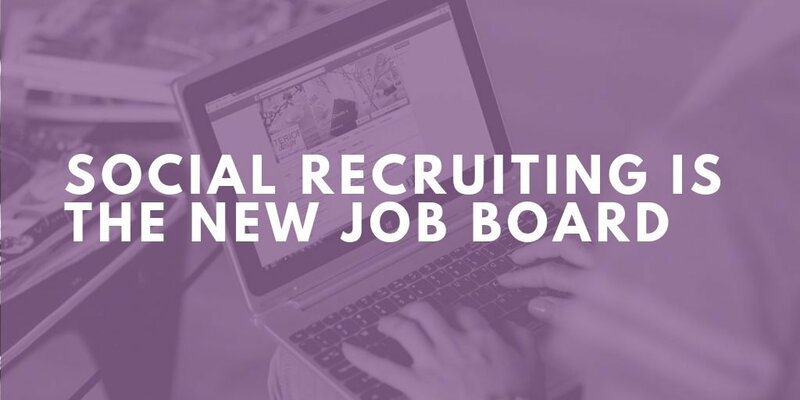 Try instead to only give a brief initial overview of the position – 1 or 2 sentences, for example: this position is new to the organization and will be responsible for all recruiting, onboarding and training. There are 2 other people in the HR department and this position reports to the HR Manager. 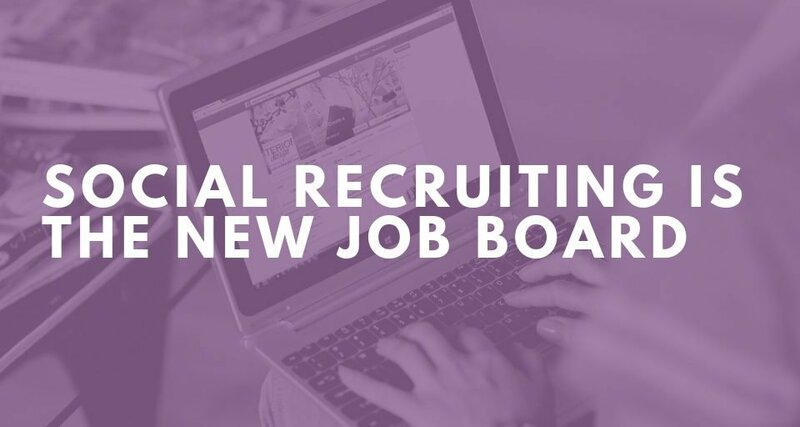 A brief initial overview gives the candidate just enough to let them know high-level tasks and structure so they can hopefully connect their experience to your needs. 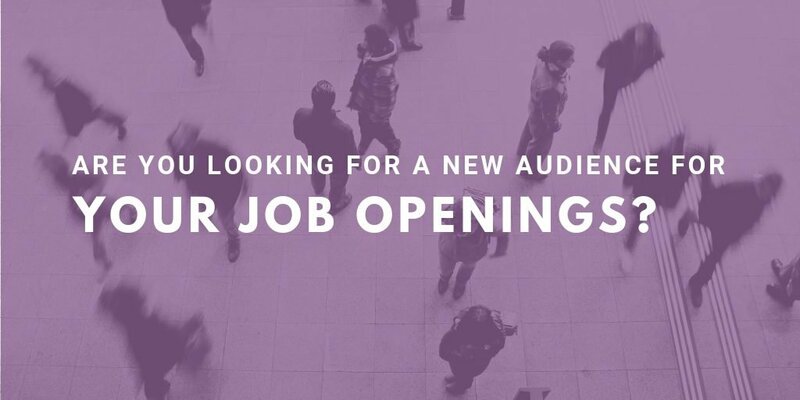 Only after you ask all of your questions and once you know what the candidate has to offer, give another, more detailed overview of what the position requires. 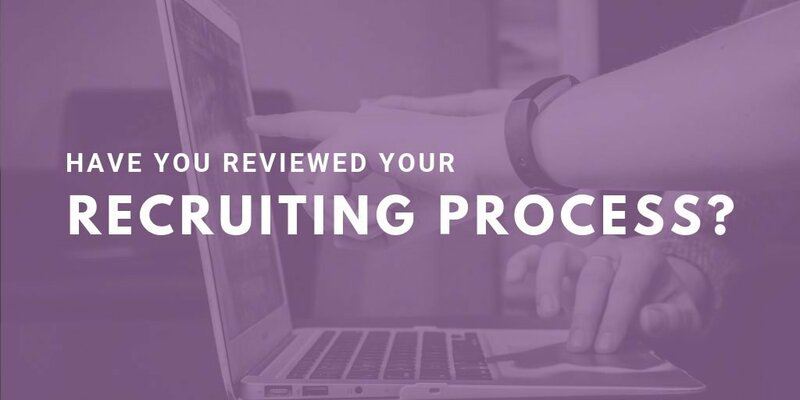 A detailed overview is important because, for one, it can give the candidate a heads up that they are not a match (your needs are drastically different than what the candidate has experience doing), which can make the potential rejection process easier in the future. After your detailed overview, let them ask you questions to see what specifics they seem interesting in knowing about your opportunity. Some interviewers spend more time talking than the candidate – which is a BIG mistake. They share absolutely all aspects of workplace dynamics, tricks of the trade, etc. up front– which are ultimately hints about what skills and qualities the candidate should say they have. 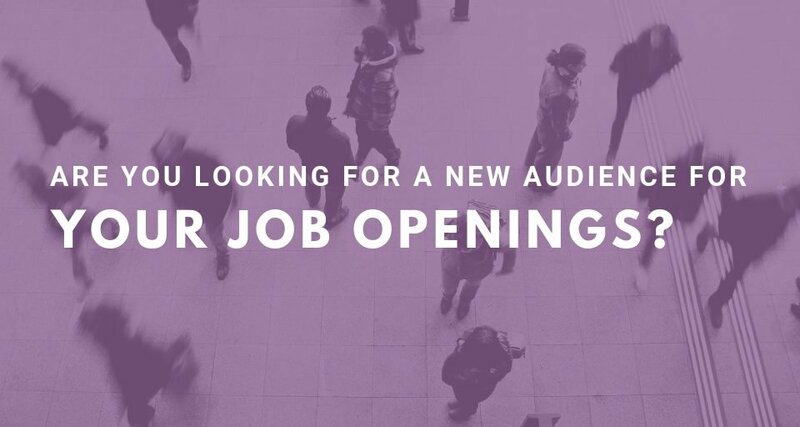 The candidate should know just enough initially to give them the opportunity to connect their experience to your needs. Candidates often have “canned” answers to questions they think you might ask. In order to get more genuine responses, ask vague follow up questions: What do you mean by that? Could you give me some examples of what you mean? What makes you feel that way? Describe specifically how you were involved in that project? Don’t feel as though you have to come up with a bunch of different questions to ask during an interview. In fact – Lou Adler suggests you might only need 2 questions to separate the doers from the poseurs. My favorite vague, follow-up to a candidate response is “Tell me more about that.” Put the onus on the candidate to market and determine which of their skills and qualifications they decide to share with us. Whenever you communicate with a candidate, thank them and be appreciative of their time. 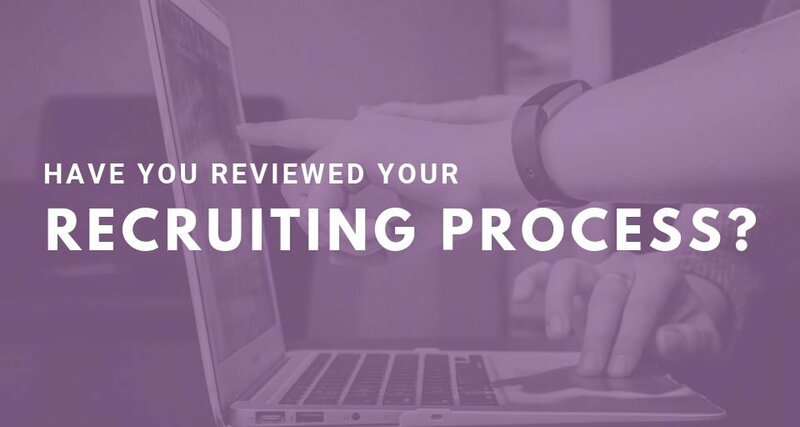 Job searches take a lot of effort on their part – thank them for their interest and their application initially and then try to be accommodating when scheduling interviews to candidates who are currently working. During the interview process, be mindful of questions that may seem innocuous but are actually illegal because they give you information about protected employee statuses such as marriage, family, race, religion, etc. After the interview, make sure to keep in touch and also invite candidates to reach out to you, if they’d like, to get an update of where you are in the hiring process; again this puts the onus on the candidate and usually the candidates who subsequently follow up show you which candidates are “go-getters” who have a lot of interest in your job. Finally, try to maintain positive candidate relationships by being timely with rejections, either by email or phone – try the more personal approach by phone if the candidate has interviewed in person. 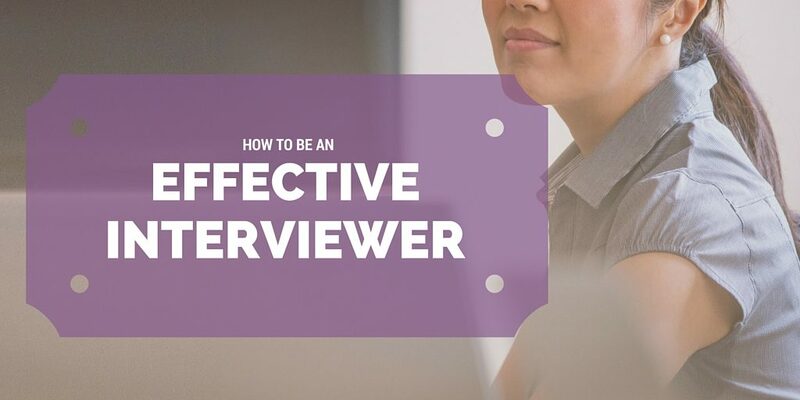 Being an effective interviewer takes practice and also knowledge on your part about what your positions require and asking the right questions. Take some time to review your interview practices to ensure you’re best meeting your organizational hiring needs.